The machining tool is one unit, in which everything must work perfectly, to have the required performance. According to this, we approach it during service. 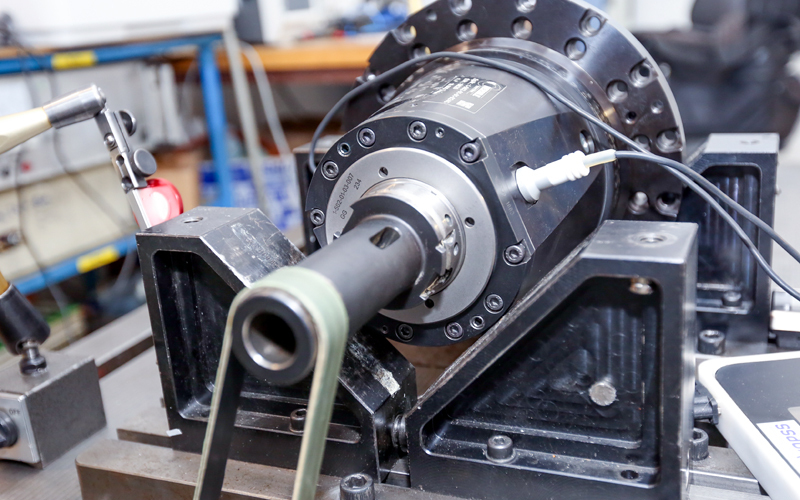 Our service of machine tools includes: CNC service, software consultancy, service of spindle units. Why call us when you need service of your machine? 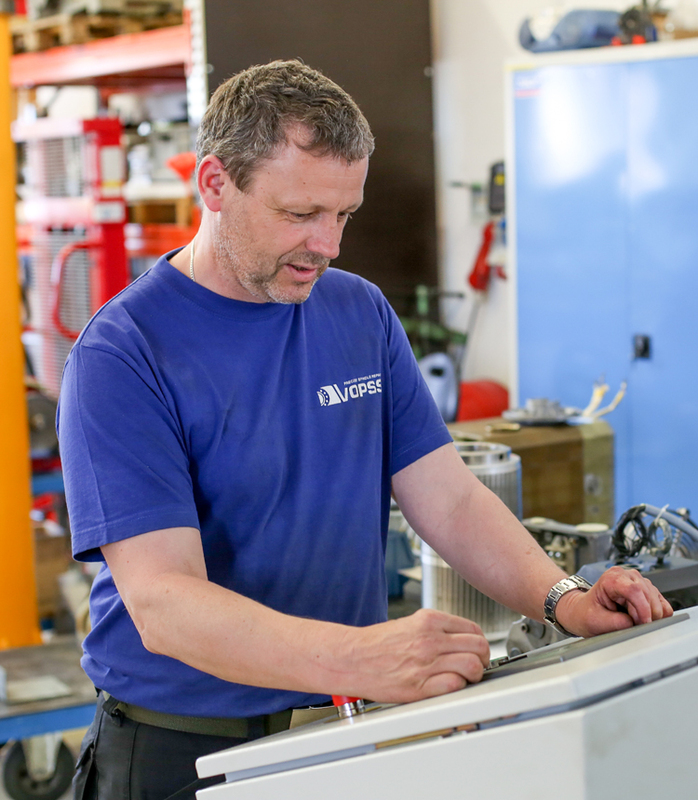 Our technicians understand machine tools, have many years of experience, work with first-rate technologies, and they can deal with non-standard problems. We rely on speed and quality during service. We use components only from reputable manufacturers and proven suppliers. The condition of your machine tools is essential to be able to meet the high demands on dimensional accuracy and the appearance of workpieces. Do you want to increase the productivity, speed or lifetime of your machines? We help you. 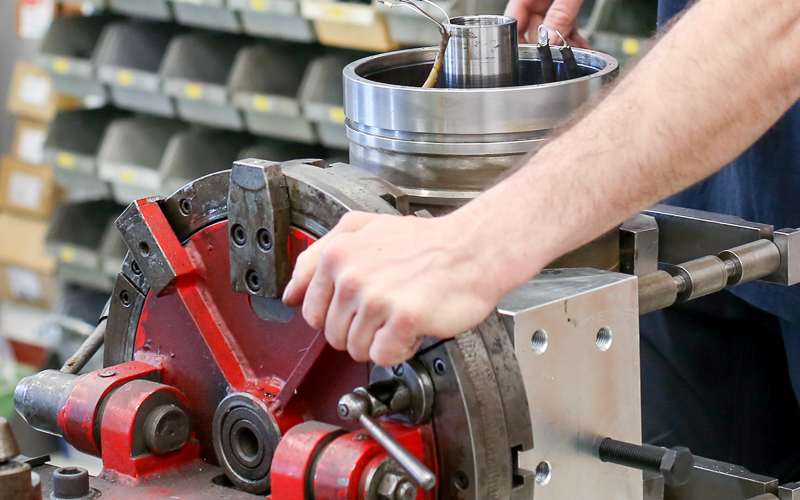 We provide adjustment of spindle placement – increase stiffness and rotation. 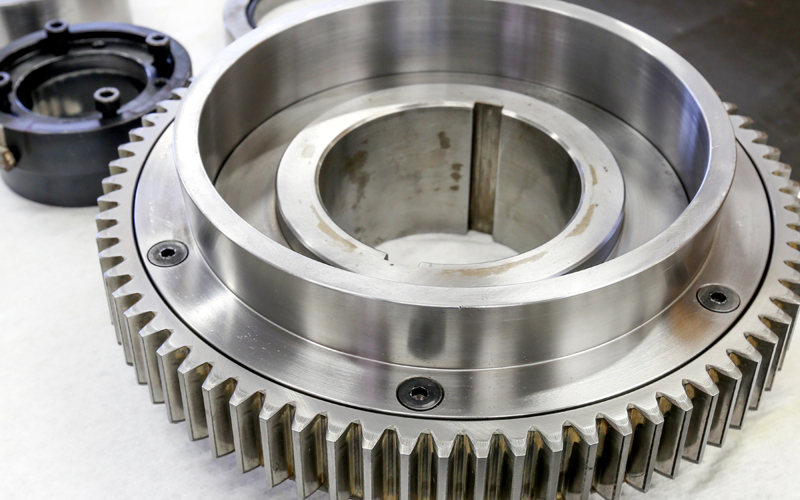 We provide repairs of spindle drives – including planetary gears. Due to the great customer interest in complex services, we also included tool repairs in our portfolio. For testing purposes, we have developed a stand with a full-fledged PLC automation simulating all possible states.